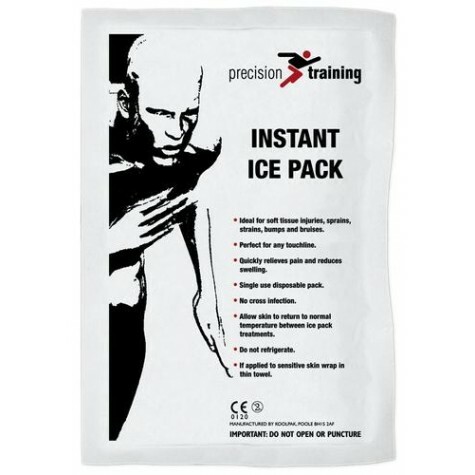 Precision Training Instant Ice-Pack Sports Injury First Aid Cold Therapy Pk 20. Ideal for soft tissueinjuries, sprains, strains, bumps and bruises. Quickly relieves pain and reduces swelling.